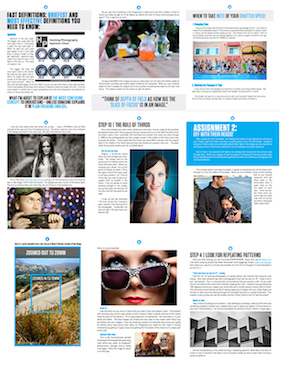 Make a Big Impact in Your Photographs – IN ONLY 10 DAYS! Learn to Master Photography without spending much effort, time and money. Discover the quickest ‘hacks’ to create the biggest immediate results in your photos. 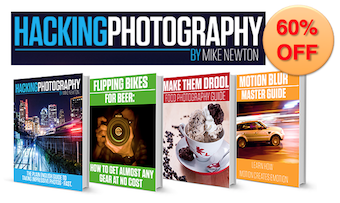 Includes THREE Bonus eBooks: Gear, Food Photography and Motion Blur. Don’t delay, this super cool SnapnDeal will be available for a limited time only, and the clock is ticking! Do you want to learn how to improve your photography in record time? 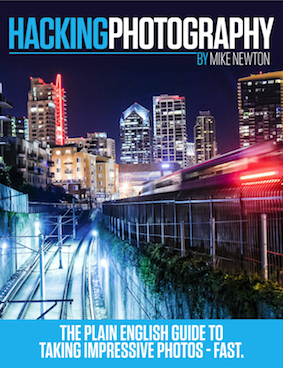 Hacking Photography was designed from the ground up to teach new and intermediate photographers how to rock their photography in only 10 days! This ebook follows the 80/20 rule, which means it covers the 20% of tips that create 80% of the results so we skip all the junk that doesn’t immediate improve your photos! We’ll dive into how and when to use aperture, shutter speed, ISO, white balance, composition, and more. Photographers are visual learners so Hacking Photography is loaded with beautiful high resolution images to illustrate each point! 71 PAGES – ALL MEAT, NO FLUFF. This 10-Step Course creates BIG impact in your photographs in only 10 days. This book is all meat and zero fluff. Get straight to taking incredible photos as fast as humanly possible. Remember: it doesn’t take all 10 lessons to have a major impact on the quality of your photos. Just 1 lesson can make the difference between average and remarkable. ‘Hacking’ something means reducing it to it’s simplist form to learn quicker. After each ‘hack’, we will go through real examples from real photo shoots to show you how to use them. Each ‘hack’ or lesson will include an assignment for you to complete to put it into practice. The 80/20 Rule – getting 80% of the results with 20% of the effort. I’ll show you how to levarage this for incredibly fast results. Shutter Speed – to show the passage in time on your photos. Those awesome car trail photos? Flowing waterfalls? People frozen mid-jump? We’ll show you exactly how to capture all of them. 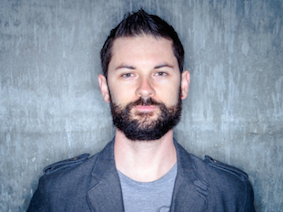 White Balance – to make sure the colors in your photos look great. Once you master white balance, the colors in your photos will always ‘pop’. ISO – squeezes the most light out of your camera. Ever take blurry photos of people indoors or dimly lit restaurants? ISO fixes this and much more. We’ll cover the fastest way to use ISO. This is a MUST LEARN if you photograph kids because they move so fast! Composition – how you lay out a scene before you shoot it. I’ll show you the massive shortcut that makes every photo dramatic to viewers and automatic so you don’t even have to think about it. Continuing Education – Once you’re photos are dramatically better it’s time to learn what type of photography excites you the most. I’ll recommend the best resources and sites I’ve found that are the most efficient to continue your quest for the perfect image. Lessons and Assignments – After you’ve mastered the basics quickly, we will go through 10 different lessons. 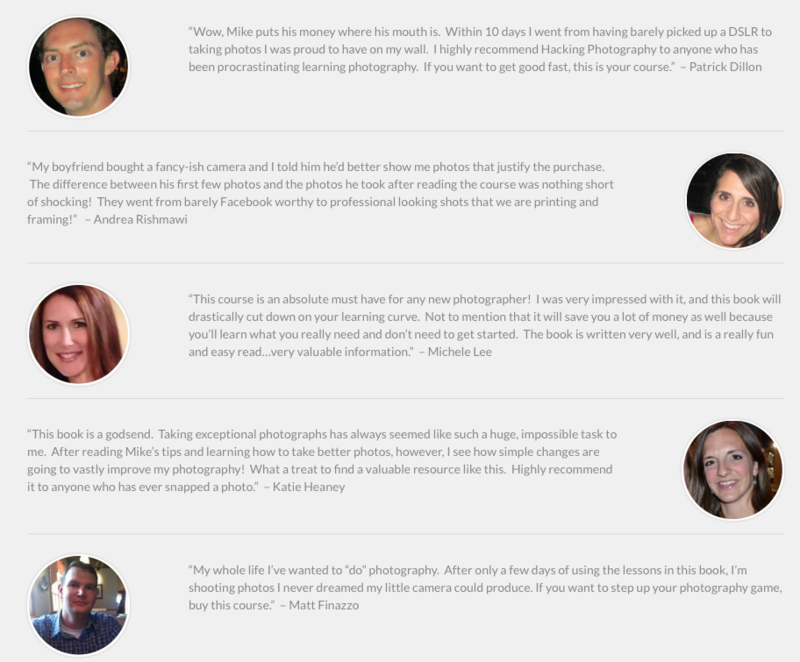 Each lesson will show you a new method to create artful stunning photos. At the end of each lesson you will have an assignment. 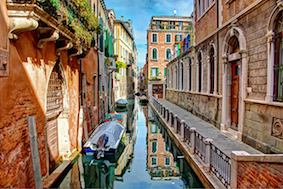 This assignment will utilize the lesson and anchor your new learning into a real photograph. Want to take food photos that make viewers drool? This ebook dives into 5 can’t-fail photo hacks to create hunger-inducing food photos without buying any new gear. The book ends with a photo assignment to put it all into practice! 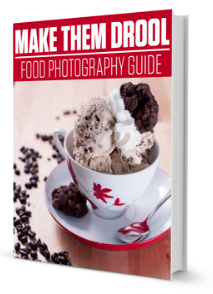 If you’ve ever been interested in shooting delicious photos of desserts, food, and drinks, this is the guide for you. We cover the easiest lighting setups, how to plate food, and what angles are best for shooting. 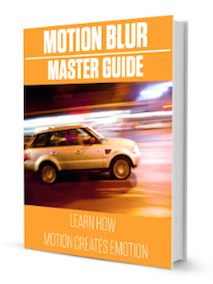 Ever hear the expression “motion creates emotion?” The right amount and type of blur creates a ton of visual interest in your photos. This series of photo hacks shows you exactly what settings to use on your camera to pull off this type of photography and what type of subjects to shoot. This book also ends with a photo assignment that will leave you with a great portfolio image when you are done! 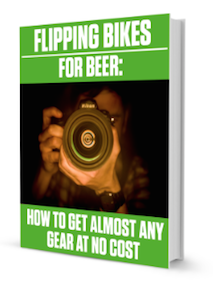 When you do finally want to buy new gear learn how a funny story lead to an awesome hack to buy photo gear for low prices. Even better, learn how to sell it for exactly what you paid for it or even more years after you purchase it! This ebook supplies the exact tools and sites to use to to pull this off! I’m a commercial advertising photographer, author and photography hacker in San Diego. You can find my photography work being used for consumer brands like Miller-Coors, Sanuk Footwear, Uber.com, and more. Format: PDF – Use Adobe Reader on any PC or tablet, or iBooks on iPad/iPhone.